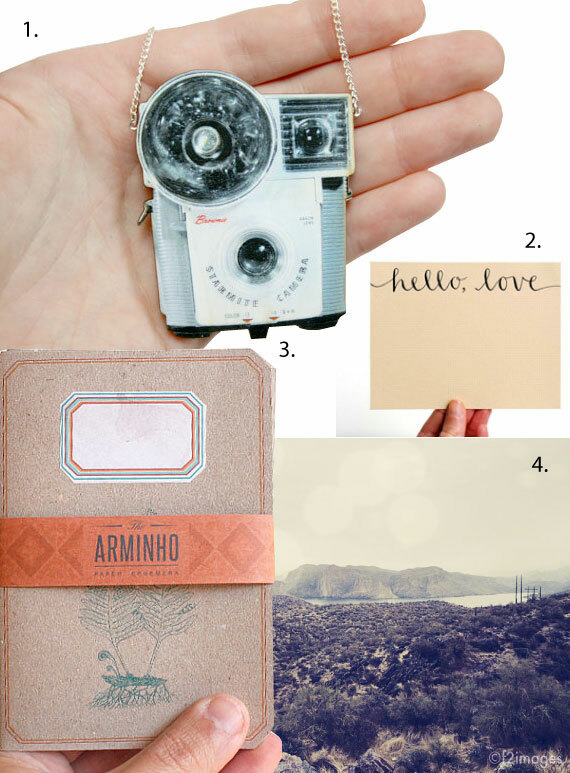 My gift guide on the Etsy blog is up! Loved doing this! 25 Gifts Under $25. Click HERE to see! ah I was all set to get my Christmas shop on but the link didn't work. can you fix it please? ps I love your blog!! def checking this out! i am a huge fan of etsy, with my own shop http://etsy.com/shop/ladylikeness. i want to do all my xmas shopping on etsy this year! Great gift ideas. Loved your post. Woops, sorry ladies - here you go! Hello from Toronto. I just had a look and really like the idea. Terrific! Thank you from an Etsy supporter and seller.